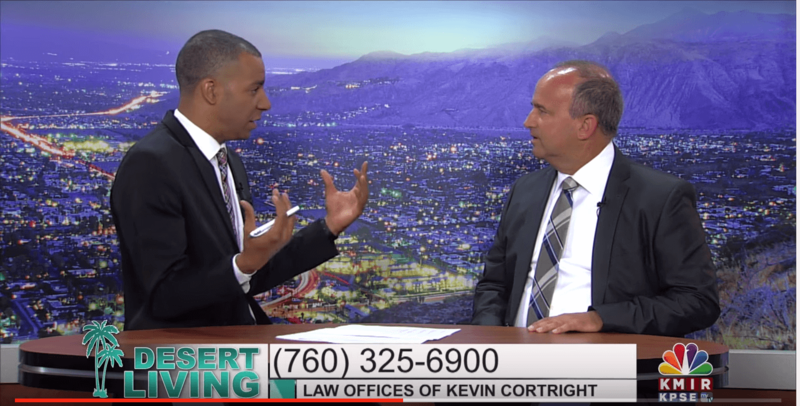 When you are in the midst of a legal matter such as a personal injury claim after an accident, a workers’ compensation case, or a bankruptcy filing, you may be unclear about how to proceed. 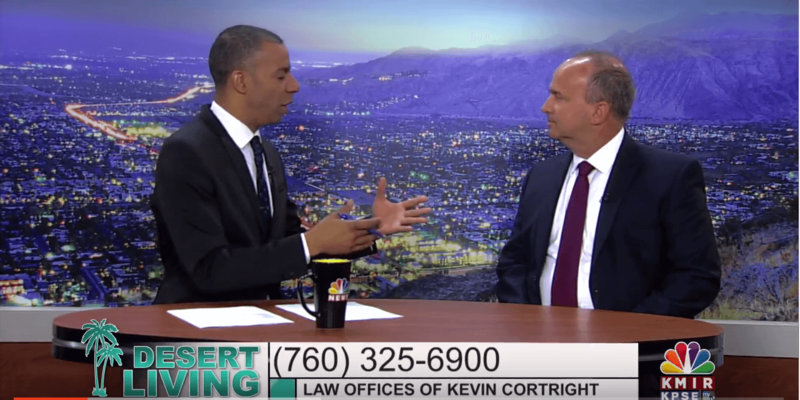 Part of your concern is that you are unfamiliar with the law, the terminology, and the process. 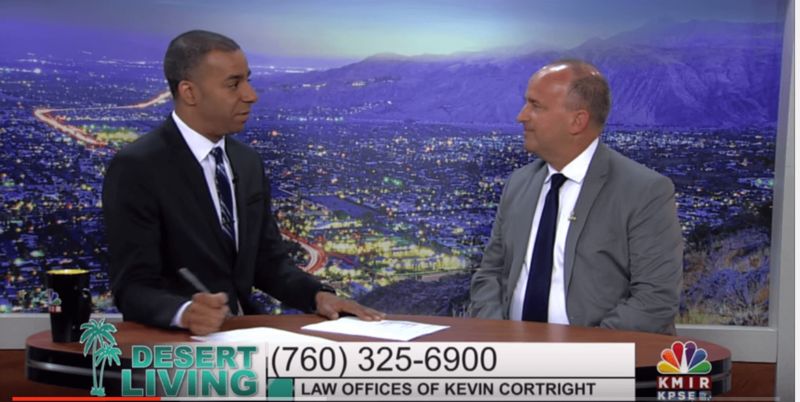 Attorney Kevin Cortright practices law in these three areas and, as an experienced counselor, will competently fight for your rights. Throughout the process, he wants to make sure that you understand everything that is happening. 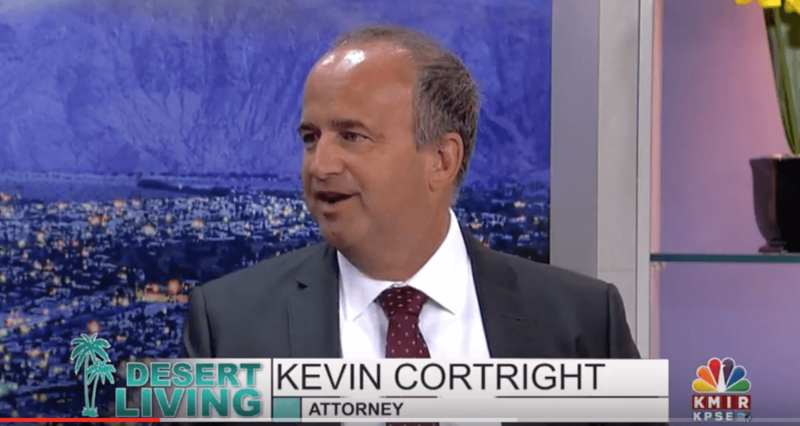 He is noted for listening to clients and also imparts plenty of information about the law so that you understand what is involved when the other side makes an offer. One tool that Cortright uses to help educate you is video. The old adage, “A picture is worth a thousand words” has been updated to note that video is worth a million! 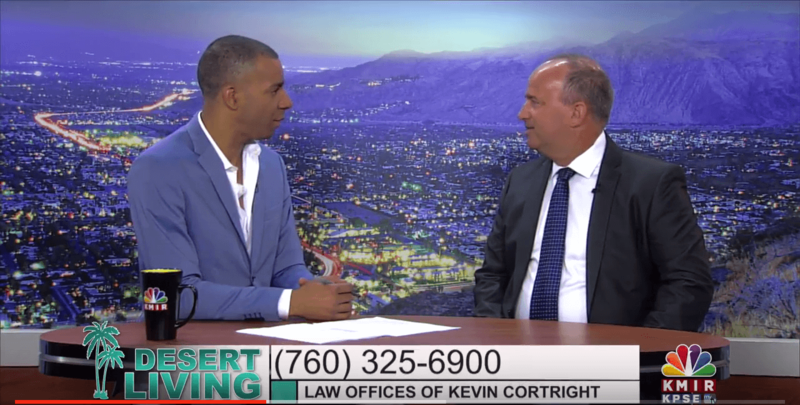 By watching the videos below, you will understand more about the laws that apply to your case as well as the legal process itself. Injured in an Accident or at Work? 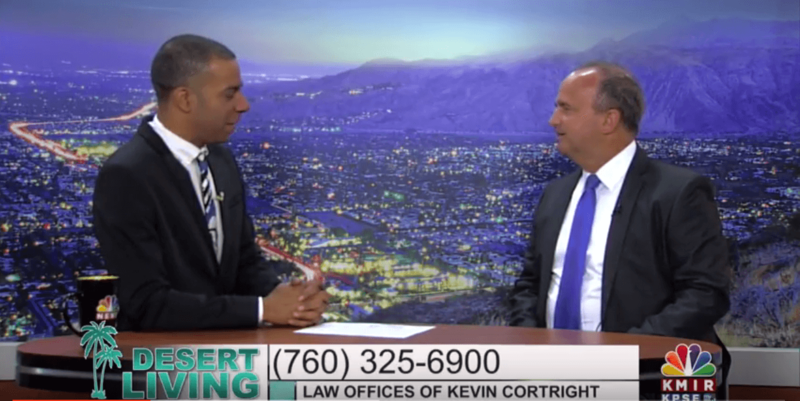 Why is Auto Accident Insurance Important?